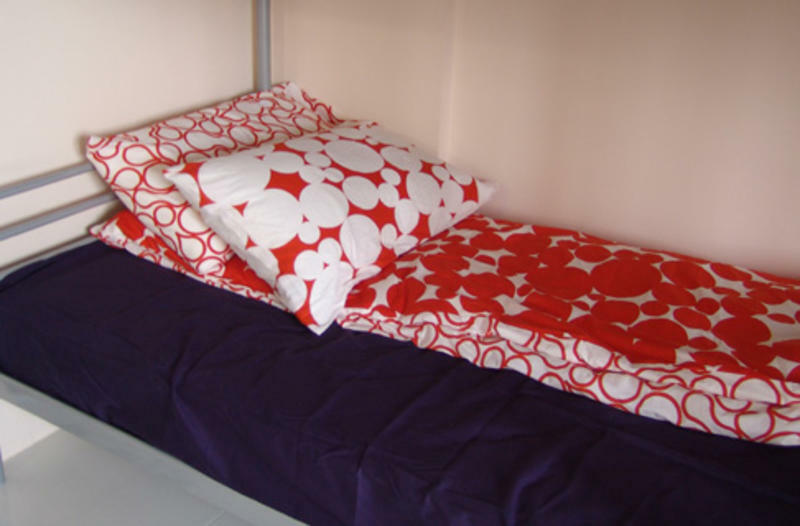 The New Empire Hostel is located at the fringe of Little India, close to all the attractions yet located in quiet area, a great place to sleep and rest for the day. Walk to the nearest MRT about 5-10 minutes and take a MRT train to Little India in 5 minutes. You can have FAST and CHEAP Travel via MRT to all of the popular locations in Singapore. All new renovations, with Pods and semi pods beds options gives guests both sleeping options, Pods is good for those who like enclosed and private areas while semi-pods allows guests to have privacy yet not too enclosed with more openness and air space. ALL beds comes with personal INTERNATIONAL POWER PLUG, allowing you to use your electronics and computers without worries of electrical adapter and converters. Each bed is furnished with Hotel Grade Orthopedic Mattresses, 2 Pillows per person and a nice comfortable duvet. FREE Internet. Breakfast not included. 10% Service Charge applies for all bookings. This fee is NOT SHOWN on your internet bill. IMPORTANT: YOU NEED TO PAY EXTRA 10% service charge on top of the amount shown as Amount Payable on Arrival. Please note that Full CASH payment must be made to be able to check in. VERY IMPORTANT! SINGLE Day booking Fees apply to all bookings of only 1 night per person. If you book just for 1 night ADDITIONAL charge of $3 is payable PER PERSON on top of your total internet bill. If you have 2 bookings(you have 2 booking ref numbers) of 1 night for 2 persons, weather continuous or not, you pay extra $12 in this case. So please book all nights in 1 booking please. 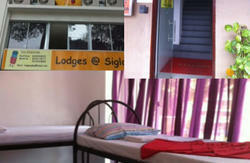 THIS HOSTEL IS ONLY OPEN TO FOREIGNERS NON SINGAPOREANS TO STAY. ONLY FOREIGN PASSPORT HOLDERS MAY STAY AND CHECKIN. 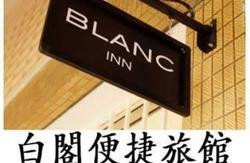 ANY SINGAPOREAN MAY NOT STAY AND NO REFUNDS OF DEPOSIT WILL BE GIVEN. 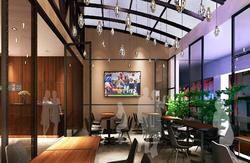 CHECKIN/HOSTEL ADDRESS is 41 Opal Crescent, 2nd Floor. Payable in CASH ONLY. Please change Money (Singapore Dollars) at Airport. You are required to Pay a refundable Deposit when you arrive.10% Service Charge Applies on total bill on top of internet total. VERY IMPORTANT! SINGLE Day booking Fees apply to all bookings of only 1 night per person. If you book just for 1 night ADDITIONAL charge of $3 payable PER PERSON on top of your total internet bill. If you have 2 bookings(you have 2 booking numbers) of 1 night for 2 persons, weather continuous or not, you pay extra $12. Take MRT to Boon Keng MRT, take bus number 31,857,985 get down at the 3rd bus stop right after Moonstone Lane. Walk into Moonstone Lane. Walk until you see a corner coffeeshop 41 and take stairs to level 2 from side door. Ring door bell downstairs..
Give Hostel Name and address to Airport Shuttle Counter at the airport and they will bring you to our door step for S$9 per person.